Eligible: Students, Faculty, Staff, University Depts. Workday Human Resources (HR) is the second phase of the Enterprise Resource Planning (ERP) initiative. This multi-year project has enabled the University to improve the delivery of HR and Payroll services, and provides our faculty, staff, and students with the tools they need to be successful at UM. It is easy to use, integrated, intuitive, and accessible wherever you are. 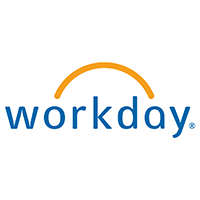 Visit ULearn and search for "Workday"